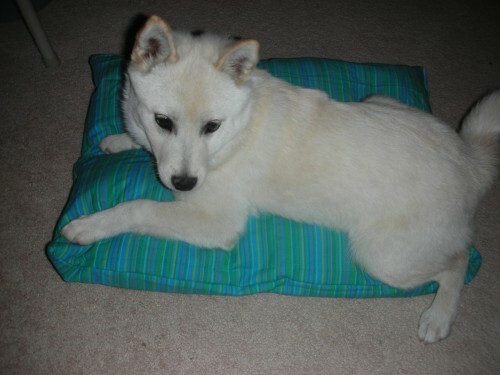 The Imo-Inu is a hybrid dog, also known as a designer dog. 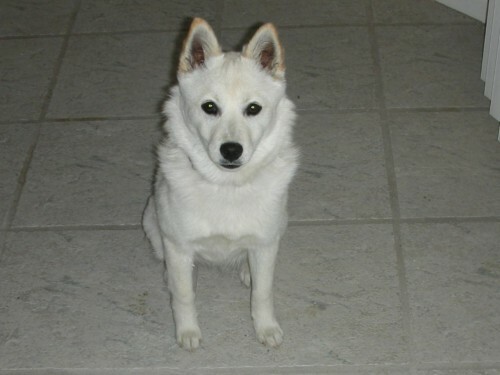 The Imo-Inu is a cross between the American Eskimo and the Shiba Inu. It is not always possible to determine the characteristics, temperament or traits of a mixed breed. 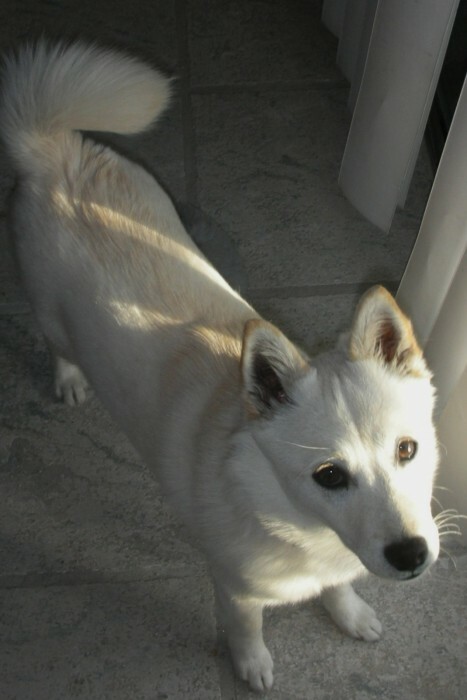 You will likely find the Imo-Inu has a combination of the characteristics found in both the American Eskimo and the Shiba Inu. “Miaya is the best dog I’ve ever had. 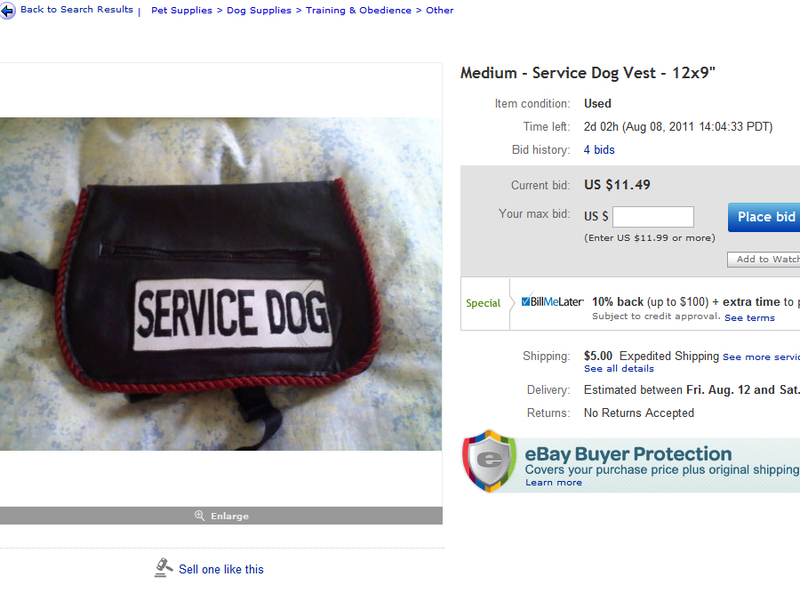 She is loyal, friendly and obedient. 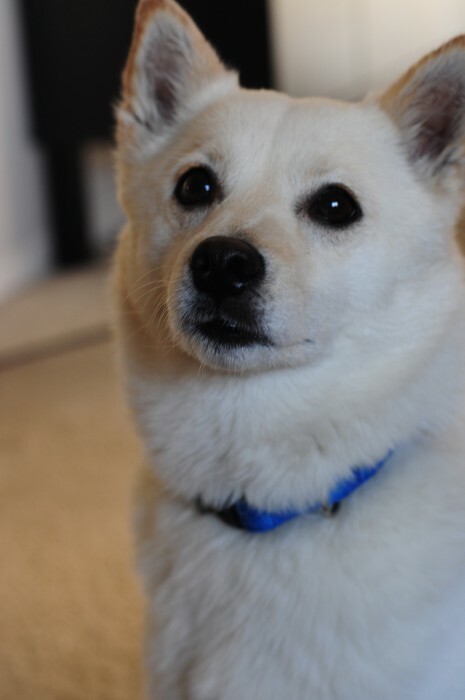 I adopted her from a breeder in Missouri under the assumption that she was a Shiba Inu. I should have paid more attention to the paperwork because after I got her home I realized that was not the case at all but I wouldn’t trade her for a thing. I have a imo-inu JUST like yours! She is only 12 weeks old, but I can already tell that she will look very similar to yours. Thanks for posting the pictures. I think that is exactly what my little Tilly will look like when she gets older. I just love her to peices! 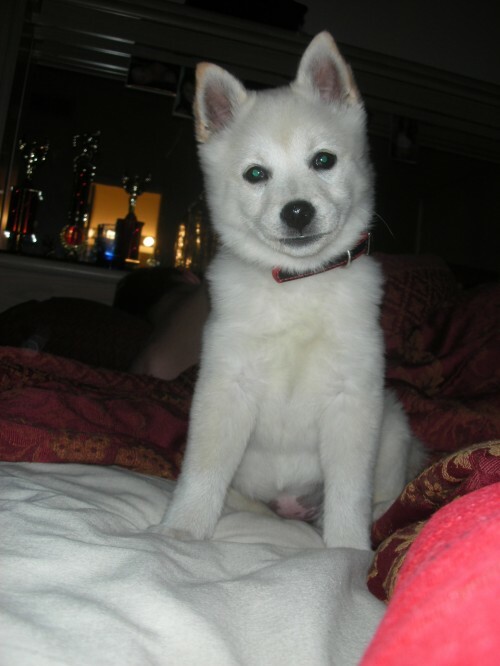 I have a three month old Imo-Inu and she looks just like yours, shes a little tanner in the face and has a little more of the Shiba hair along her back but I am excited to see a full grown one so that I know a little better how big Shima will get!! YOU STOLE MY DOG!!! (JK) My dog looks EXACTLY like yours, except her tail curls a bit more. I luv my Daisy so much, (even if she tries to chew up everything!) We still love her and she, too, is very sociable and friendly! My sweet dog passed away 2 weeks ago. He was 14 1/2. 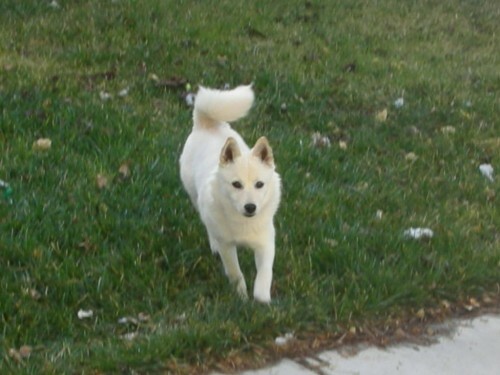 I am not ready to buy another one but when the time comes I would like to get another short hair american eskimo mix. 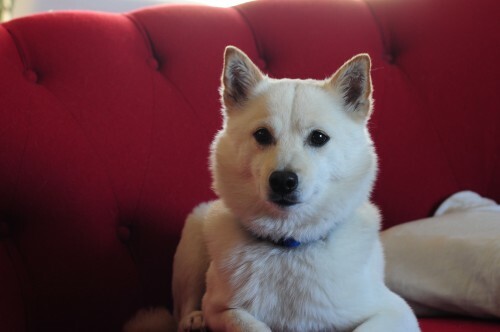 Do you know of any Imo-Inu breeders? Do yoy by chance have the breeders contact information? I pray she is not pregnant but if she is, I do not want a penny, all i want is someone to TRULY, love and appreciate the pup and treat it like family. My furbabies are beautiful, so I know their pups will be too. We are from Calgary Alberta and we had a perfect little boy for 14 years and we miss him so much. We found him from a breeder in Langdon just outside of Calgary 14 years ago. We lost her contact and now we really like to find a breeder for this particular breed.